Annual maintenance contract can be signed by a customer for a particular period based on the selected package which contains planned preventive maintenance activities and replacement of faulty spare parts. Packages requested by the customer will be initiated by help desk executive and managed by operation coordinator. AMC service request can be initiated for a new or existing customer. Technician will review the service tasks and define quote for it which can be send to the customer for approval. You can activate the contract after customer’s quotation confirmation. Schedule can be initiated for the AMC package maintenance activities and will be converted to work order. Service Request Management resolves customer's service request which will be initiated by help desk executive and managed by operation coordinator by providing highest level of service support quality to customer. Service request can be initiated for an AMC customer or Non Contract customer. You can convert an AMC customer’s service request to free of cost or quoted work. Non contract customer’s service request will be a call-out and can be converted to quoted work, if need. You can prioritize a request and if high priority, it will be highlighted for immediate response. Service request can be assigned to technicians based on the service category. You can track the status of all the service requests. Preventive maintenance (PM) is a key factor for improving the performance of your maintenance operations. 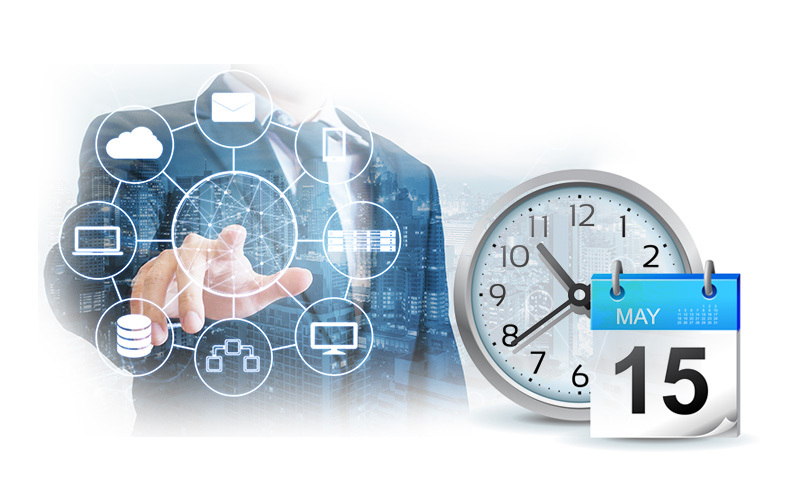 InnoMaint’s PM is a more reliable maintenance strategy enables organizations to generate PM frequency based on calendar or in hours. You can automate schedules, trigger reminders to receive notifications when a new PM is due soon or enable escalation when PM is overdue. The PM will enable you to prevent failures and reduce costs. 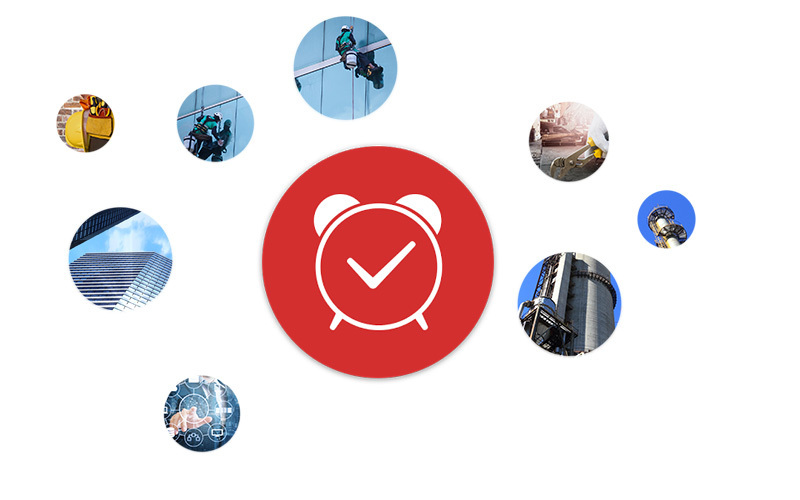 You can define an unlimited number of calendar based PM task for each service task. Preventive maintenance can be created during AMC activation. To maintain PM process consistency, you can create a sequence of standard operating procedures to be done for every PM task, by assigning responsible team of technicians for each task. Can assign multiple teams/members to balance workload when scheduling preventive maintenance based on the skill set of the team for each task. Schedule calendar component will enable you to view current and upcoming schedules. Auto-triggered PM process will be executed to populate next 6 months PM schedules and eliminates manual preventive maintenance scheduling. Automated email notifications will be send to the assigned technician or any other email address when a PM is generated. 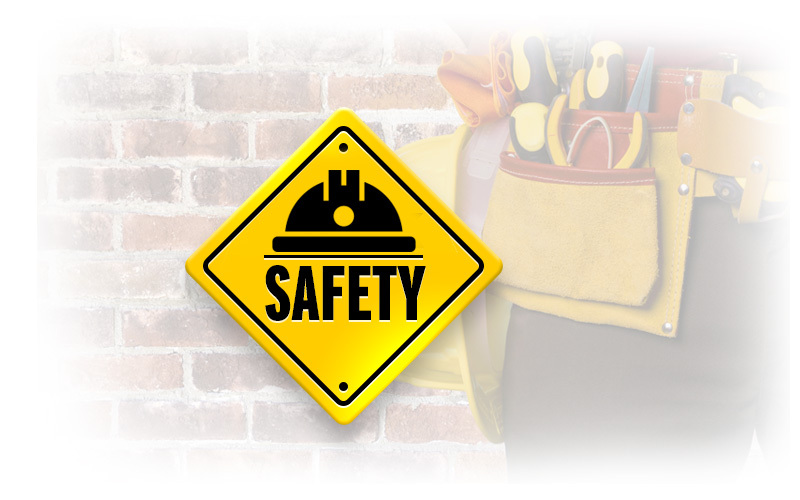 InnoMaint helps regulatory compliance professionals ensure that maintenance standards for workforce, work site and facilities are established and followed. Our system enables to streamline the process of managing the incident service request and to utilize the workforce efficiently. Mobile application is capable of raising the incident to the right personnel and to resolve the incidents by the engineers. For any incident you can allocate multiple service engineers to attend different tasks based on area of expertise. Configurable work order management module is integrated with incident management. Ability to track time spent to fix defect at the field, which will be used to generate KPI of service engineers. SLA for ticket is managed and tracked during incident management process. Spare parts replacement request can be raised during the incident process along with approval workflow. Upload pictures/videos, during before or after the facility services. Ticket progress can be tracked by the admins using both web and mobile application. InnoMaint’s contract & compliance management is a key component that brings together operational efficiency and worksite, workforce compliance which reduces the operational risks. Contract for the service contractors are managed through a very simple user experiences and verification workflow process. 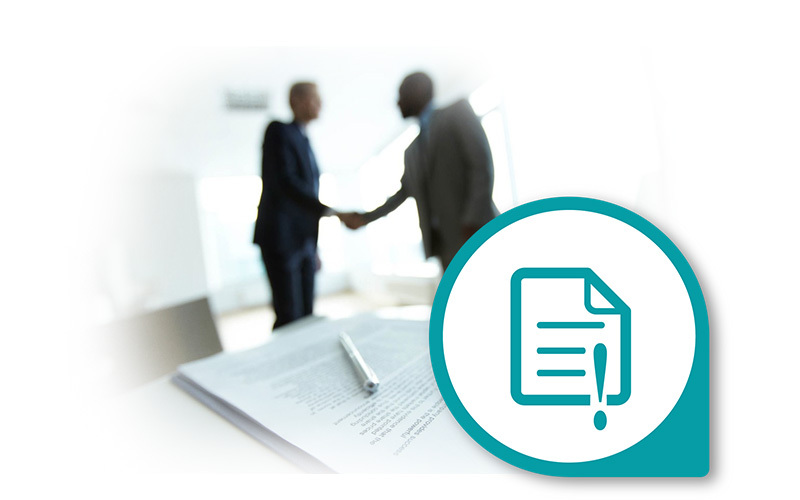 Contracts can be uploaded with the respective documents. Reminder & Escalations could be associated with contracts to alter before the expiration of the due date or to escalate after the contract expiration. Compliance documents are uploaded for workforce, work site. Services of workforce or by the service contracting companies can be disabled on expiration of any of the contract or compliance documents. Today’s business demands high quality services on time, maintenance operations could be costly and damaging to the business. By implementing strict Service Level Agreements to ensure high standards of operational administration and facility Managers and service team to ensure that the required service levels are being met for the incidents or preventive maintenance service requests. SLA can be defined for breakdown tickets and for any scheduled maintenance. 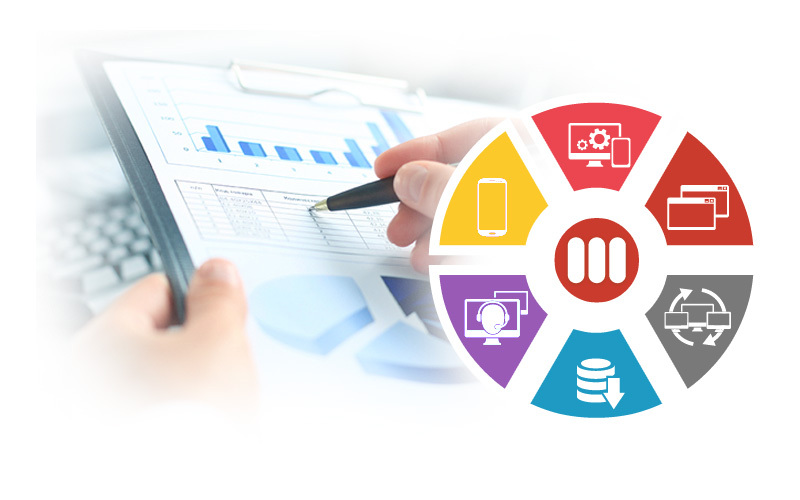 Asset level SLA can be configurable for each stage of ticket/schedule workflow process. Monitor SLA compliance automatic escalations (unlimited levels) in case of SLA violations of pre-defined time intervals. On violation of SLA duration defined, escalation process is initiated to alert the right people to take necessary action. You can set up reminders and escalations in InnoMaint which is a valuable tool that stakeholders and workflow owners can use to ensure that their operational and maintenance flow are processed appropriately on pre-defined schedule. Reminders are set to notify the responsible users for any upcoming planned activities like PM, spare parts replacements, contract renewal and so on to ensure the compliance and maintenance process are adhered. Escalations are defined to alert the decision makers or responsible users for dates that are past due; generally, you can set up escalation for SLA violations, expiration of any contract or compliance. Reminders and Escalations can be sent to specific roles or specific user list. Notifications are sent via web application, mobile application push notification and email alerts. InnoMaint's powerful Dashboard and Reports will help the decision makers to increase the performance of the facility maintenance service. Can avail different types of reports from workforce reports to see where technician or engineers are with their scheduled preventive maintenance, overdue schedule/incident tickets, KPI of engineers, SLA violations reports. Prevent downtime by accessing and analyzing history reports like repetitive problems. 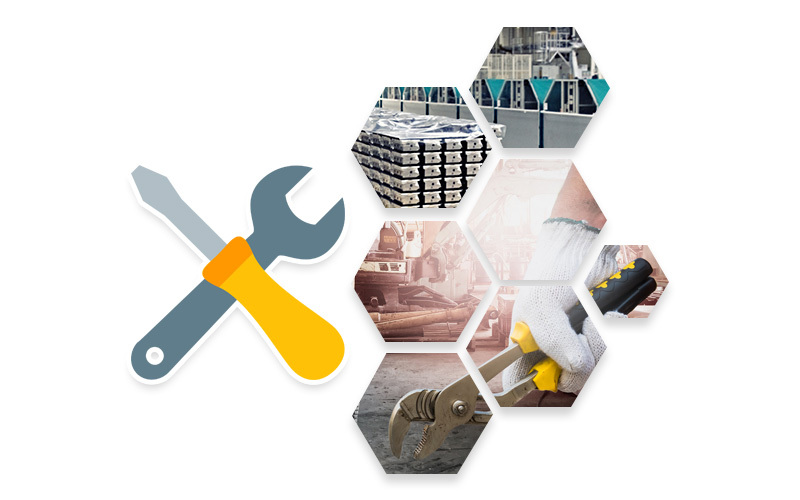 Keep all layers of management informed and up to date on maintenance performance. 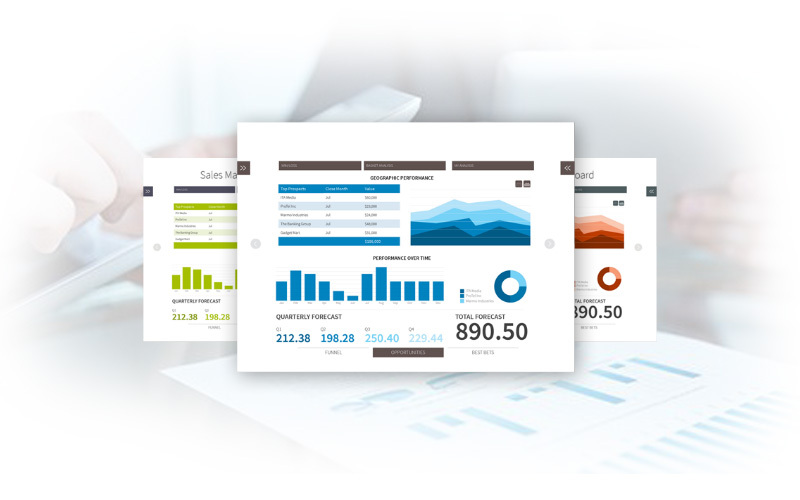 KPI dashboards provide real-time information, available at a glance. Our mobile InnoMaint application gives you complete access to all the service details that you need from your mobile device. You can quickly pull up the service record to raise an incident ticket which allows you take a picture of the damage, and create a work order while you’re on location. A user can create a ticket and also will be able to attend an incident raised by another user. Can create/edit work order from mobile application and send for approval from responsible user. From field spare parts can be requested to warehouse to resolve the incident.